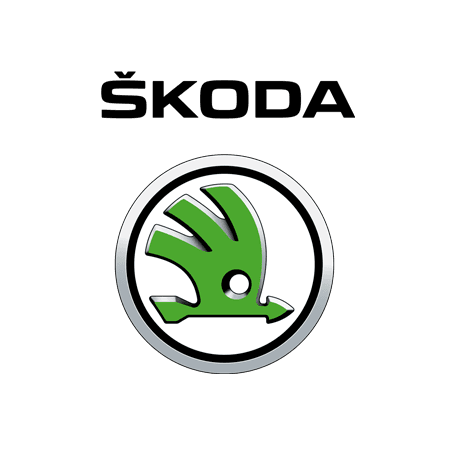 ŠKODA is one of the world’s oldest car manufacturers, based in the Czech Republic, now proudly celebrating over 120 years of production. ŠKODA is now a seven model brand - made up of the Citigo, Fabia, Rapid, Rapid Spaceback, Octavia, Superb and Yeti. Explore the complete Skoda range of new cars. ŠKODA has a long and proud history of including World Motorsport of which Underwoods are proud to be a part of. Simply go to the ŠKODA model you are interested in and click on the picture for full details of engines, emissions, specifications, videos, 360 degree internal and external tours and much more.